*Last orders half an hour earlier. 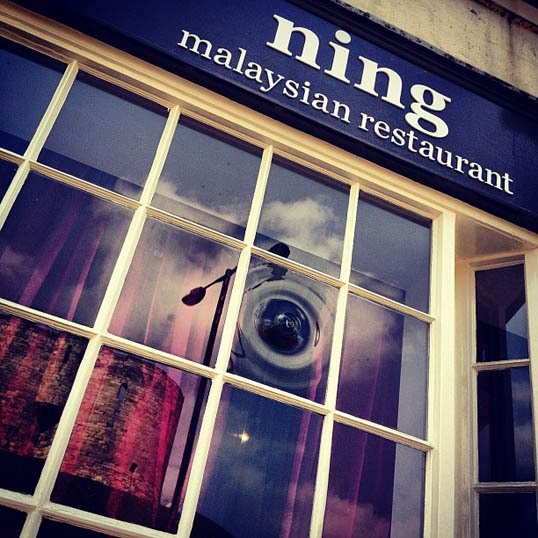 Situated right opposite York's historic Castle Tower, Ning is a new Malaysian restaurant and cookery school that opened in spring 2012 and is home to Europe's leading Malaysian chef, Norman Musa. A real ambassador for Malaysian food, Norman has published his own Malaysian cookery book, appeared on TV in both Malaysia and the UK and in 2010 worked as Race Chef for the prestigious Lotus Formula One motor racing team. 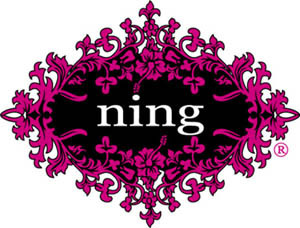 Ning is styled on the trendy noodle bars that are a feature of modern Asian cities - it's a restaurant with a real chilled-out feel. The decor is chic and contemporary oriental with bold bespoke wallpaper and Malay batik prints.